Beat the January blues and warm up with these cocktail recipes. Delicious and perfect for any party, whether you’re celebrating on the high seas or spending a stint as a landlubber. The sun’s over the yardarm somewhere, as the saying goes, and it’s time for a drink. But then that dreaded question arises: what’ll you have? Never fear, our list of nautically-themed cocktails is here to help. 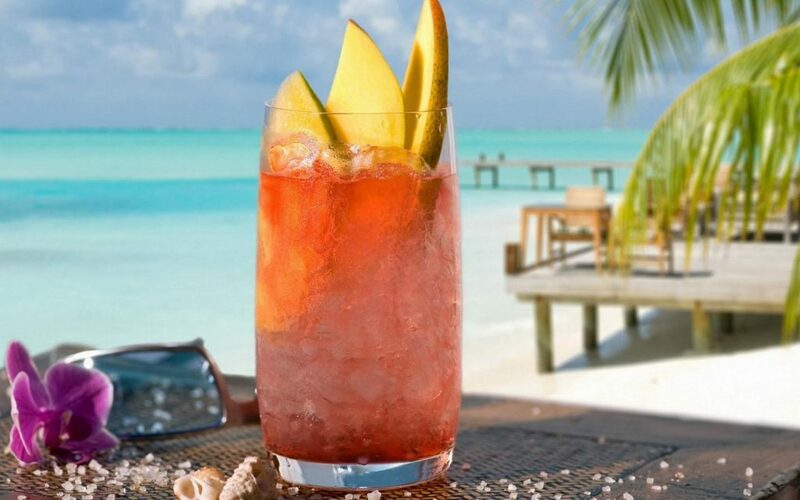 Our list of cocktails is hand-picked to raise your spirits no matter what your latitude, list or sea state. Whether you’re in the mood for a soothing winter warmer or a tropical sunset enhancer, you’ll find it here. These are so tasty, you’ll can thank us (or curse us) when you find yourself three sheets to the wind. At which point the next question that arises, of course, will be: what shall we do with the drunken sailor? 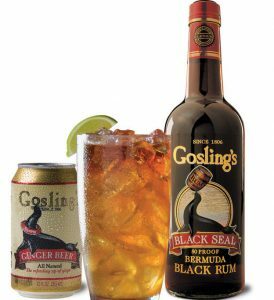 The sailor’s drink, a Dark ‘n’ Stormy builds on the pirate tradition, using rum, and Gosling’s lays claim to the original recipe. 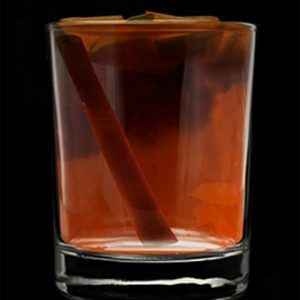 In a tall glass filled with ice, add 4-5 oz of Gosling’s Stormy Ginger Beer and top it off with Gosling’s Black Seal Rum. The lime wedge garnish is optional, but encouraged. 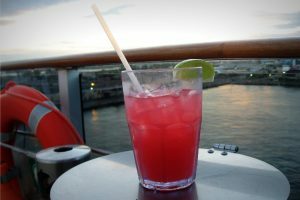 According to Absolut Vodka, the cocktail known now as the Sea Breeze was once called the Salty Dog, another great nautical cocktail that’s on our list. Fill a chilled highball glass with ice cubes. Add ingredients. Stir. Garnish with lime. This titillatingly-named tipple is bog standard party fare at universities around the world. However, for those who like a sweet finish or … erm … happy ending, the combination of peach schnapps, cranberry and orange juice does the trick. Pour the vodka and schnapps over ice in a chilled highball glass. Fill with equal measures of cranberry juice and orange juice. Stir. The old Salty Dog. 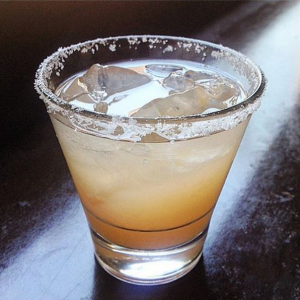 It’s apparently changed its makeup over the course of years, and now bears striking resemblance to a Greyhound, but the simplicity (two ingredients) and salted rim makes it a sure bet no matter what the occasion. Pour kosher salt onto a small plate and moisten the rims of two chilled highball glasses. Dip the rims into the coarse salt to coat lightly. Fill the glasses with ice cubes and pour the vodka or gin over the ice followed by the grapefruit juice. Stir and garnish with lime. 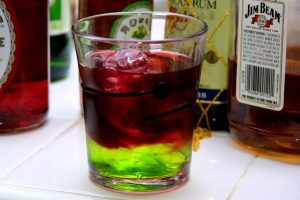 Not to be confused with the Snakebite, a drink that mixes alcoholic cider and lager, the Squid Bite is a winter warmer that was invented by the makers of The Kraken Black Spiced Rum in Trinidad and Tobago. The Kraken is a mythical sea monster that has been often depicted to resemble a giant squid, so get wrapped up and enjoy. Pour the rum into a large glass, add the cider and stir. Garnish with cinnamon stick and apples. 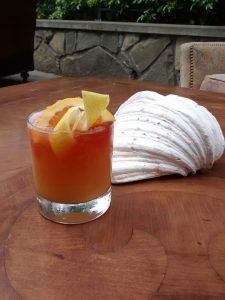 As Patti Page sang in the 1950s, you’re sure to fall in love with old Cape Cod, and by extension of course, its namesake cocktail the Cape Codder. 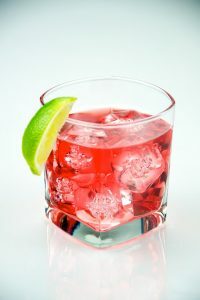 A simple vodka and cranberry with fresh lime juice, the drink is as easy to make as it is refreshing. Fill a chilled highball glass with ice. Pour the vodka and then cranberry juice over the ice. Squeeze the juice from the lime half into the drink. Stir and garnish with a lime wedge. Making this specially created rum, citrus and honey drink from Bacardi is slightly more involved, but the taste and the fantastic name make the effort worth the time. Add all ingredients to a cocktail mixer filled with ice. Shake and serve straight up. 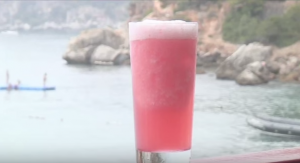 Make sure you have your sea legs before attempting this tipple. No less than five types of alcohol are mixed with orange and pineapple juice to produce a tasty and effective inebriant. Pour gin, vodka, rum and schnapps over ice in a chilled collins glass. Add orange and pineapple juices, dash of grenadine and then float the 151 rum on top. Garnish with a piece of freshly cut pineapple.